I’m heading to the Science Fiction and Fantasy Writers of America Nebula Conference this weekend in Pittsburgh, and if you’re in the Pittsburgh area — or attending the weekend’s festivities or, frankly, just like road-tripping — there’s going to be a mass autograph signing this Friday evening, and I’ll be there with pen in hand. The event starts at 8 p.m. at the Pittsburgh Marriott City Center’s Grand Ballroom, and it’ll likely go for a few hours, at the very least. You can expect most of the Nebula Award nominees will be on hand to sign their stuff, along with many others — click here for the details. 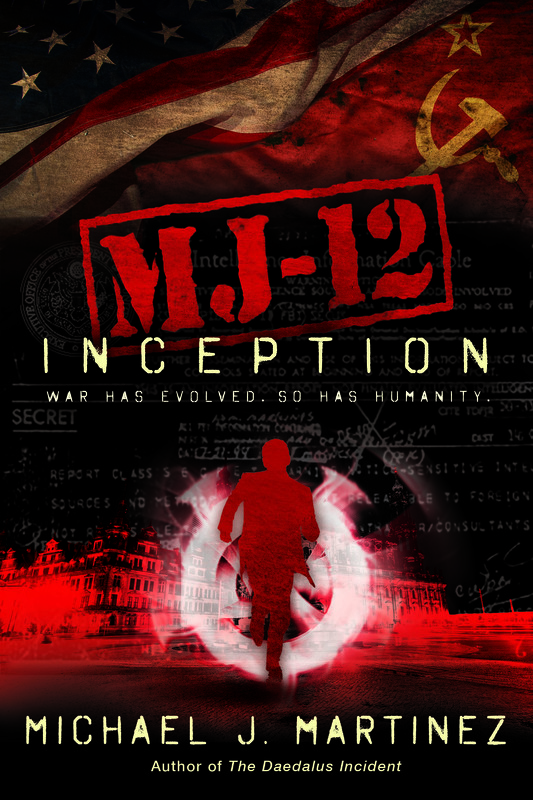 I’m told there will indeed be books on hand for sale, including copies of the Daedalus trilogy in mass-market paperback and hardcover copies of MJ-12: Inception. Of course, you can feel free to bring your own, too. 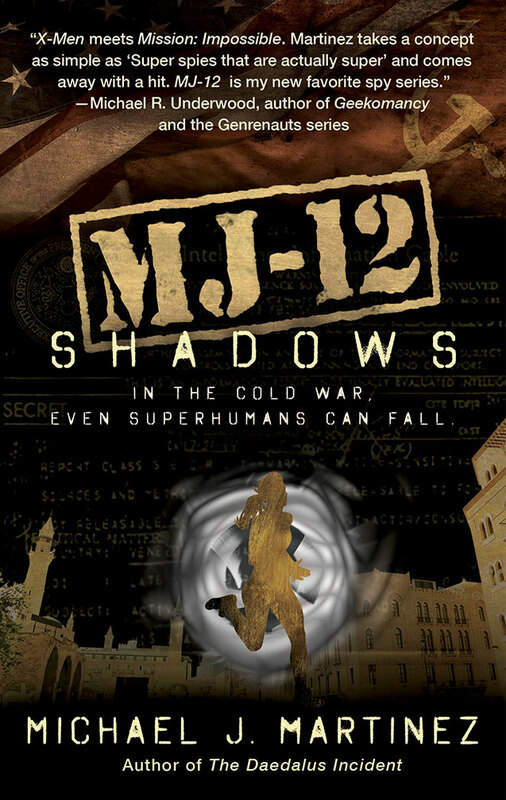 And chances are, I’m likely to have some extra advance reader copies of MJ-12: Shadows to give away as well. Given that this one isn’t out until September, you’re getting your hands on it super-early (and with some typos, because it’s a pre-proof copy, which means it’s totally a collector’s item). I haven’t been to the Nebulas since 2013, just before The Daedalus Incident came out. The event’s evolved considerably since then, with a lot of cool panels and information sessions. I’m still feeling like a newbie compared to some, so I’m planning on listening and learning as much as I can. And, of course, I’m looking forward to seeing my people again. So if you’re going — for the whole conference or just for the signing — be sure to find me and say hello! Launch Pad! Nebulas! I’m going to places to do things! Let’s not bury the lede, as we say in the news biz: I’ve been accepted to the Launch Pad Astronomy Workshop this June in beautiful Laramie, Wyoming! This is an incredible opportunity to really drill down on all things astronomical with some of the best and brightest astronomers around, and I’m humbled and stoked (humble-stoked) to have been accepted. As I weigh the various projects I want to do post-MAJESTIC-12, I have no doubt this workshop will inspire all kinds of neat ideas. Plus, I get to hang out with my fellow SF/F scribes, which is always a pleasure. And speaking of my tribe, I’ll be heading to Pittsburgh next month to attend the SFWA Nebula Weekend conference and awards. 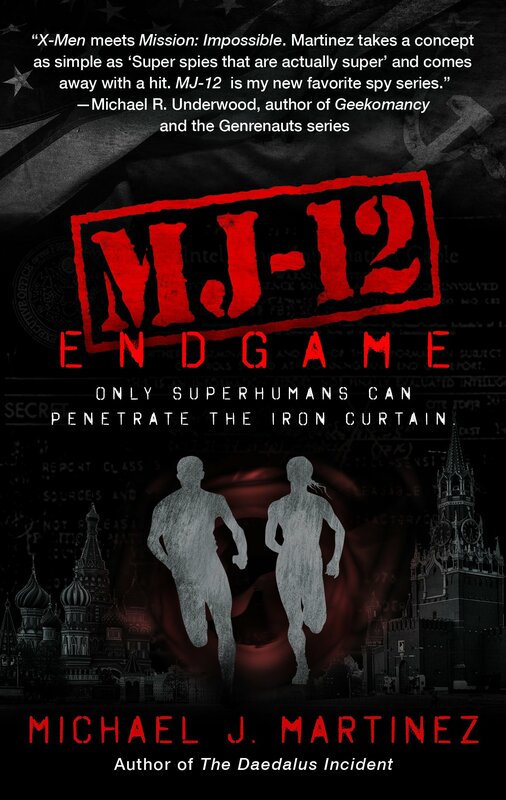 I’m primarily going to learn and network and geek out over stuff, but I’ll be participating in the mass autograph signing, and they’ll have copies of both the Daedalus trilogy and MJ-12: Inception on sale at the venue. The signing is Friday, May 19, at 8 p.m. at the Marriott City Center in downtown Pittsburgh — if you’re around, come say hello! Sadly, I won’t be attending Phoenix Comicon this year. PHXCC remains one of my favorite cons, and always attracts a great crowd of writers and fans. But I’ve got a full plate of stuff to write and a busy day-job on top of that, so no Taco Guild for me this time around. Don’t worry, though — I plan to be back there eventually!